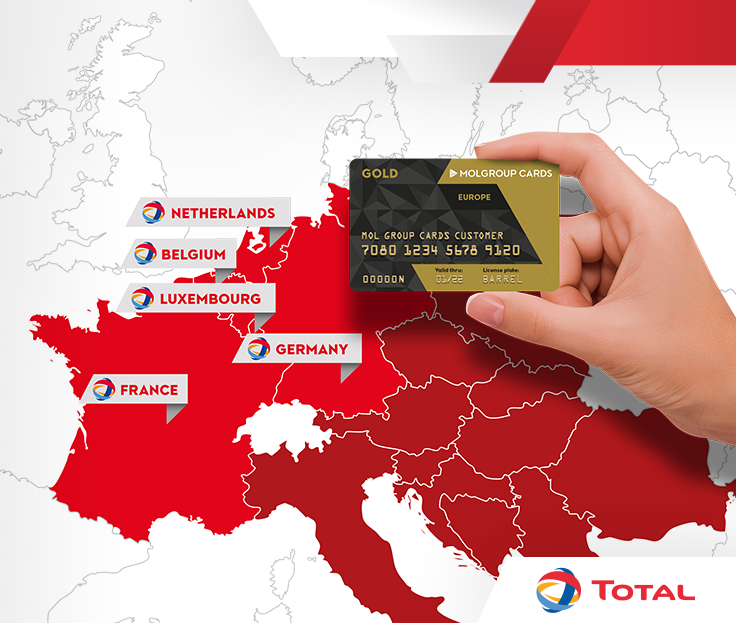 In 5 countries – Germany, France, Belgium, Luxembourg and Netherlands – on 4 000 new service stations provide you convenient, safe and cash-less fuelling during your trips. To ease your administration all these transactions made by your MOL GROUP CARDS on TOTAL service stations will be part of your regular MOL GROUP CARDS invoice. Don’t hesitate, find the most suitable service station for you in our station finder www.molgroupcards.com/statiom-finder and drive freely across Europe. Pass the Serbian gates fast and smoothly!